The digital currency industry has been facing one crisis or the other lately. The crypto market has been suffering a big blow recently. 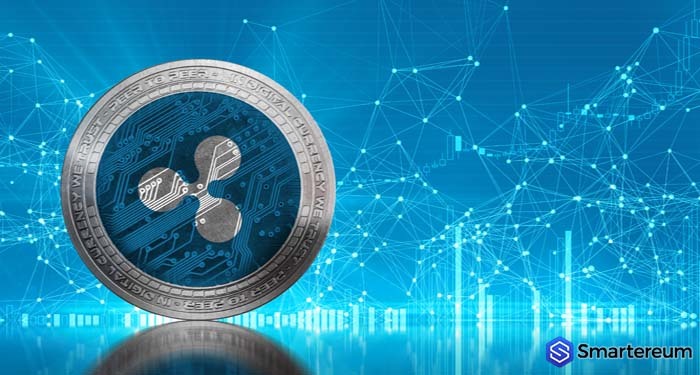 The value of cryptos in the market has been depreciating at a very fast pace. 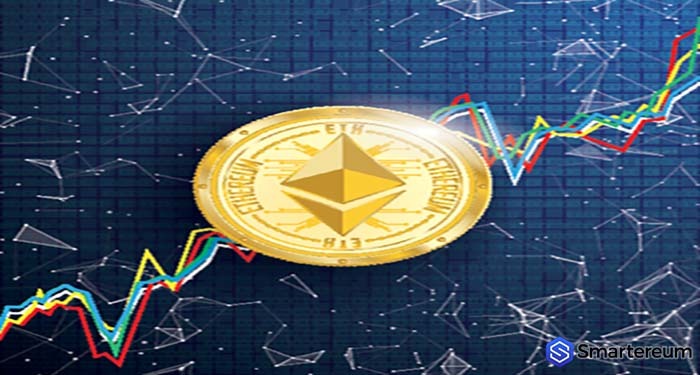 Ethereum (ETH) is one of the most affected digital currencies in the market. The digital currency lost a great percentage of its value in November. That aside, the blockchain project is currently facing other major issues. 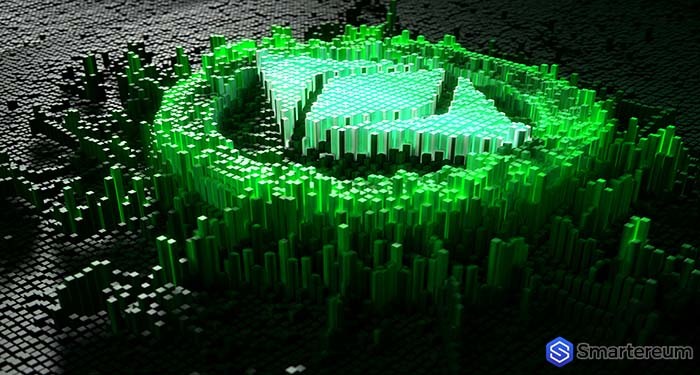 Ethereum (ETH), after its launch, was considered as a game changer for digital currencies and blockchain. However, the blockchain is currently undergoing scalability and congestion issues. Ethereum has been encountering this congestion issue for quite some time. But the issue doesn’t seem to be going anywhere as the congestion keeps increasing by the day. The total pending transactions on the Ethereum blockchain is on a continuous rise. According to Etherscan, the pending transactions have surpassed the 90,000 mark. Ethereum (ETH) is the third largest digital currency in the world. The blockchain of Ethereum is currently choked up and things don’t seem to be working out fine for the blockchain project. The issue of Ethereum’s pending transactions is piling up and Ethereum needs a solution that can put all its scalability and technical issues to rest. 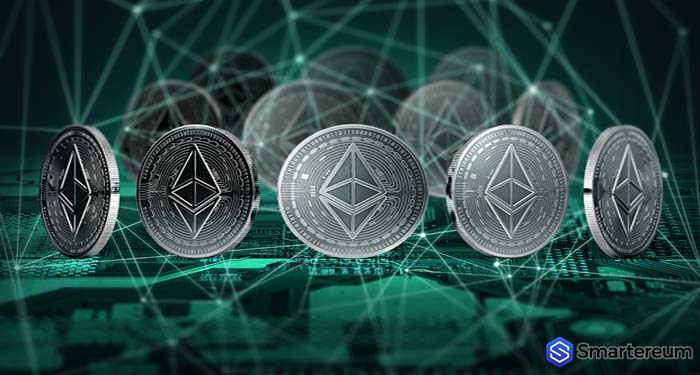 At the time of writing, the total pending transactions on the Ethereum blockchain is at 90,932, and the number is growing swiftly, according to Etherscan. The issue of Ethereum doesn’t end at its scalability and congestion issue. Irrespective of the increasing addresses on the blockchain, the overall activity on the network has been on the downside. According to Searchain.io on the 30th of November, the new Ethereum address had surged by 8.24 percent. 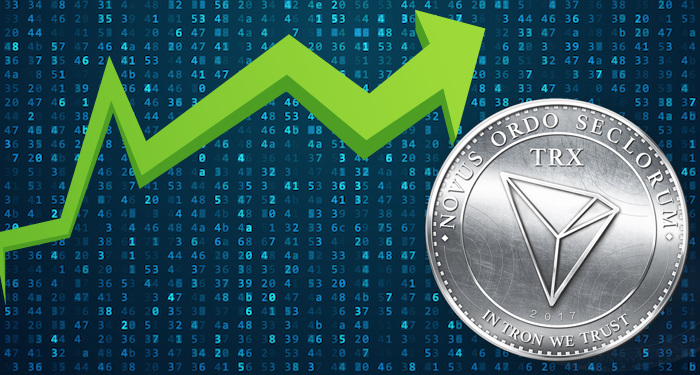 There had also been an increase of 5.56 percent in the active Ethereum address. Nevertheless, the influx of transactions has dropped by 16.85 percent. The outflow of transactions on the blockchain has also dropped by 14.04 percent. As a result of the scalability issue on the network, a lot of decentralized apps and Initial Coin Offerings are migrating from the platform of Ethereum to other platforms. Other decentralize blockchain projects such as EOS, Tron, and Stellar Lumens are now a major threat to Ethereum. For instance, PinkExc – a Malaysia-based crypto trading platform – recently migrated to the blockchain of Stellar Lumens from that of Ethereum. The trading platform migrated to the blockchain of Stellar Lumens because it meets their basic needs for a more reliable, cheaper, and faster asset value transaction token. Another instance is Blockchain Cutie – a digital currency collectible game – which recently dumped the blockchain of Ethereum for the Mainnet of Tron (TRX). 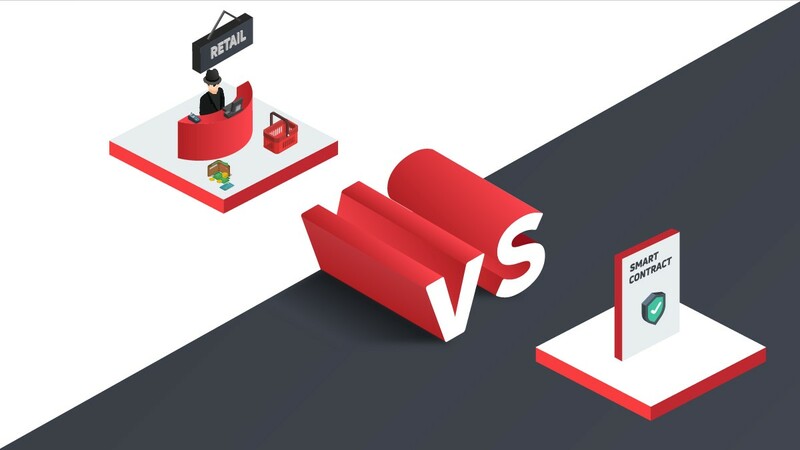 According to the firm, Tron is better when it comes to speed and scalability – common issues that the game was facing on the blockchain of Ethereum. 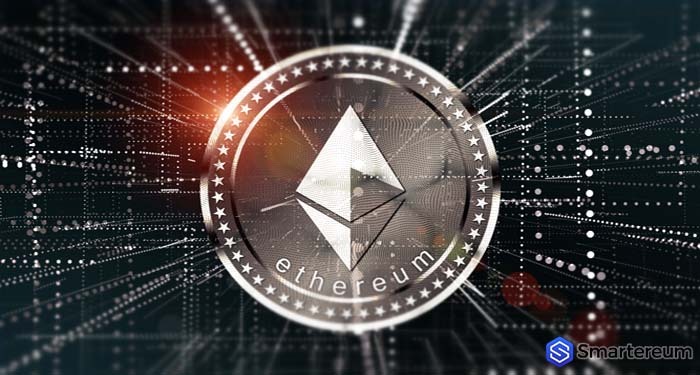 Ethereum (ETH) is currently changing hands at $117 after losing about one percent of its value over the past twenty-four hours. 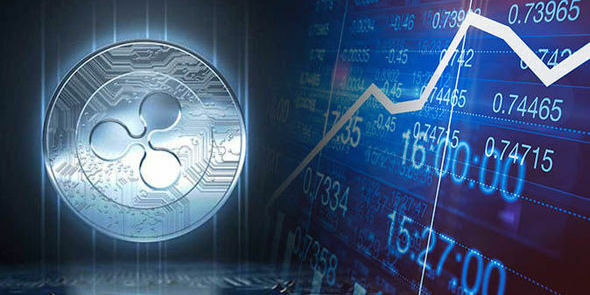 The current market of the digital currency is $12.13 billion with a trading volume of $1.81 billion over the past twenty-four hours.